Browse our full range of products here. Built on experience. Focused on you. 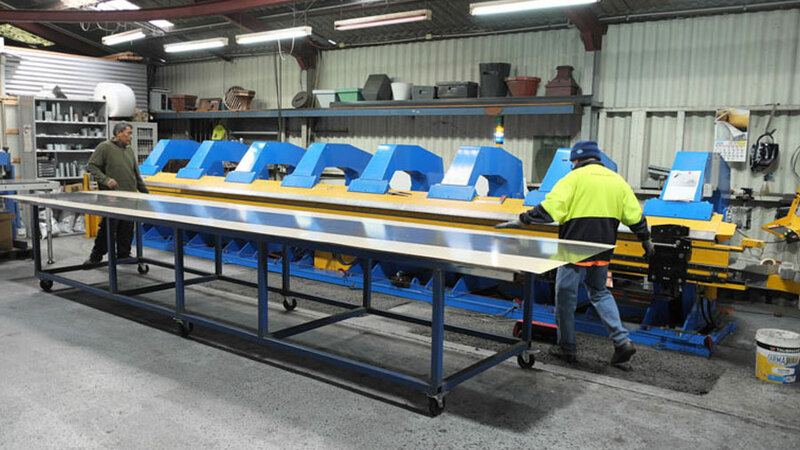 Supplying quality – on spec and on time. 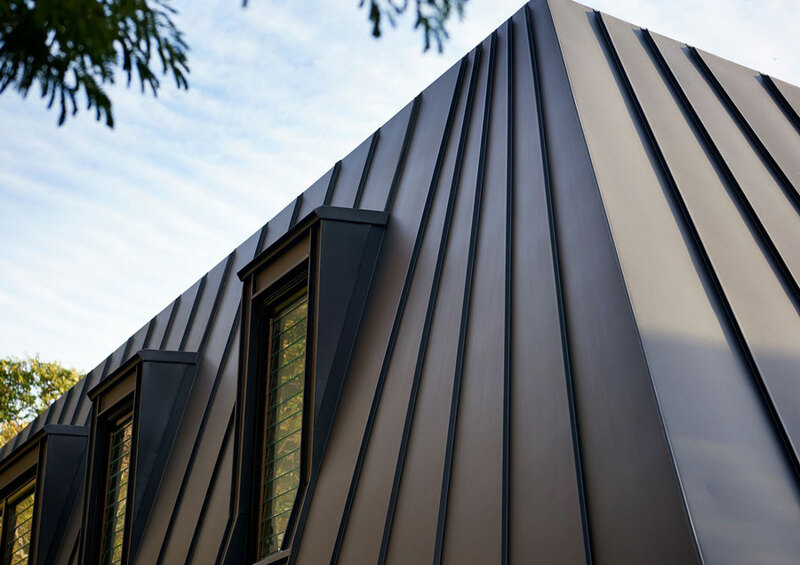 As Sydney's premier metal roofing and wall cladding suppliers and manufacturers, we strive to deliver service and quality that is second to none. 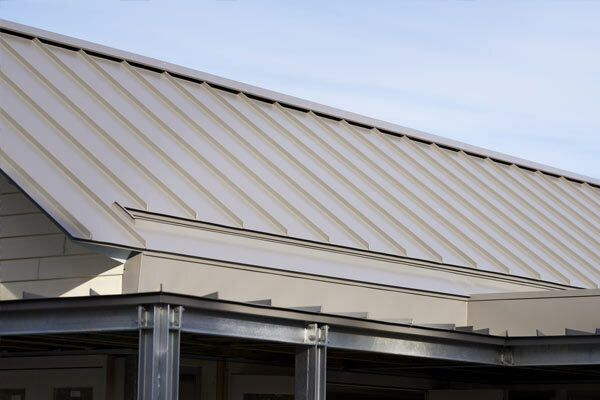 Our team offers high-level, reliable service and quality in the manufacture of roofing and cladding materials, and custom fabrication of Copper and Zinc. At Prestige, we're more than just suppliers and stockists. We provide expert consulting advice, and utilise the very best in long-length folders. 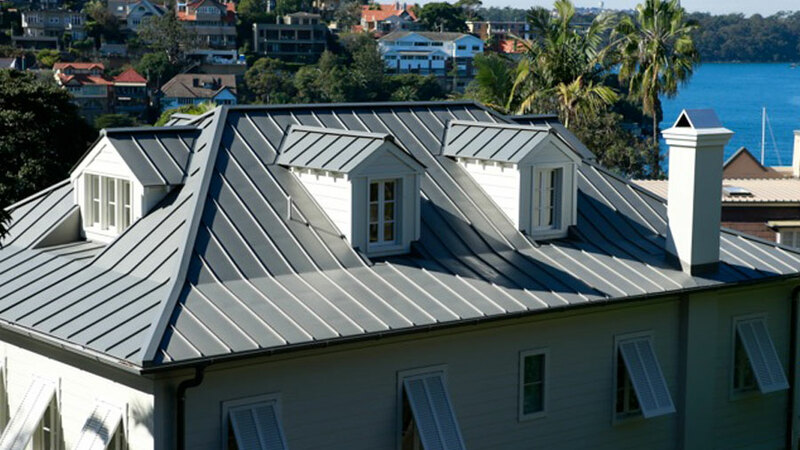 We can also put you in contact with local roofers to your area. 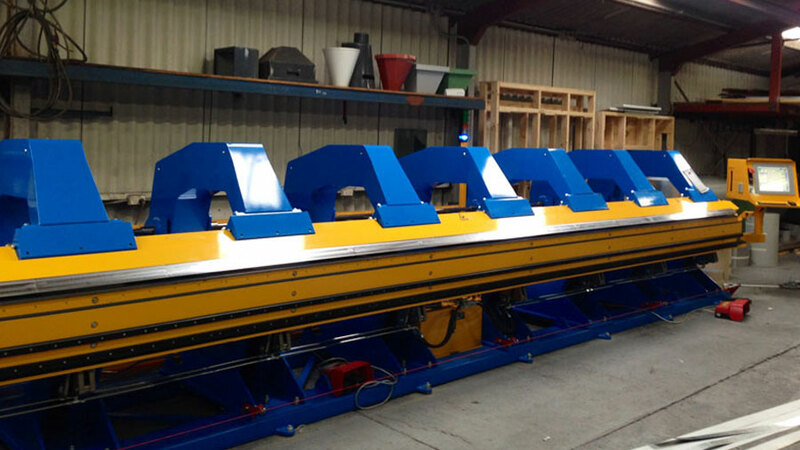 We can deliver long-length flashing up to 8.2m with our long length truck. We also have a fleet of smaller trucks for those hard-to-reach streets! 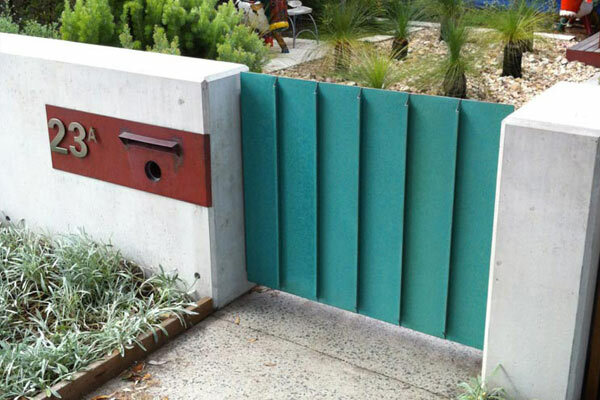 Call our experienced team on (02) 9939 5206 or Email our Team today. 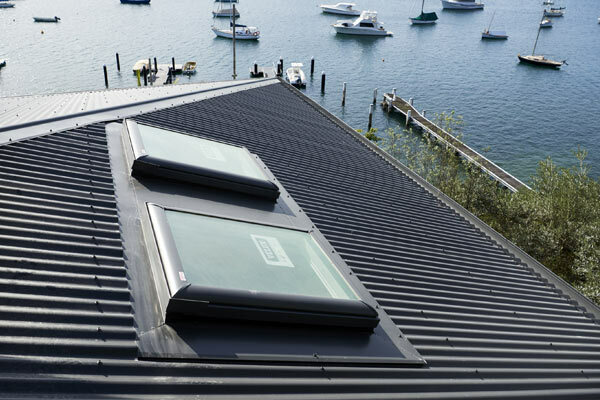 Find out more about the full range of Velux Skylights. We can also supply Skydomes and Skytubes to order. 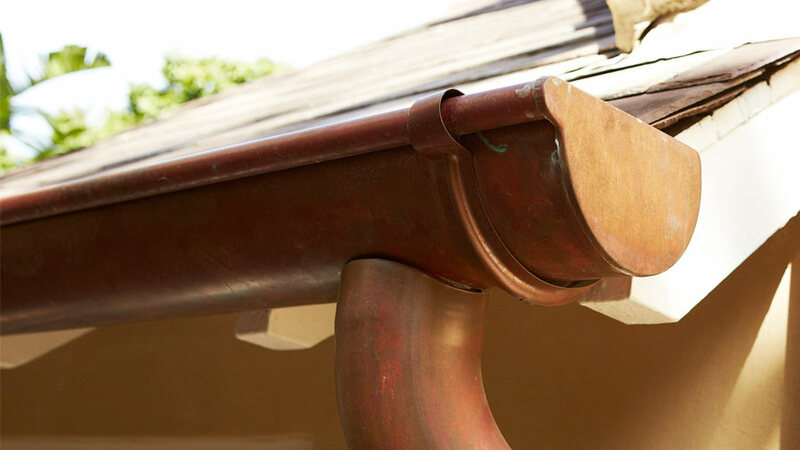 Rainheads, Guttering, and Downpipes in Copper, Zinc, Colorbond and Stainless Steel. 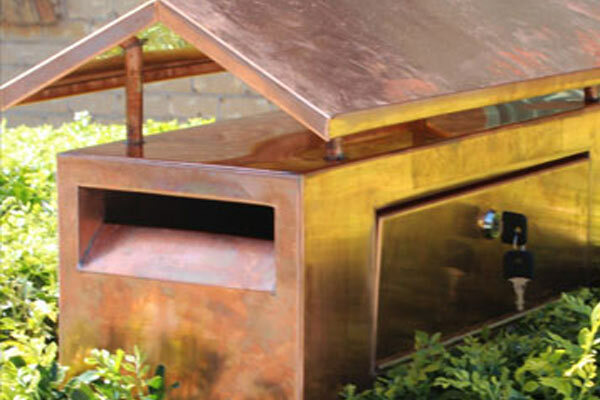 As the very best metal Letter Box suppliers in Sydney, we can manufacture custom-made goods to your specifications. Prestige have been contracted over the years to create some of the most amazing features seen on domestic and commercial contracts.